Be wowed by Nature's ice and sand art, too. 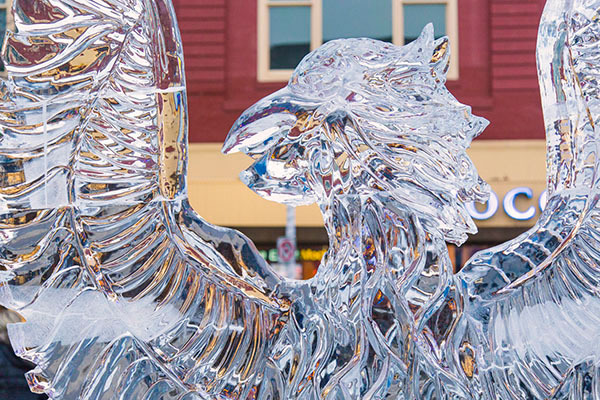 The Magical Ice Fest in downtown Saint Joseph is a weekend of entertainment for the whole family and a great place to take fun photos. Ever year the event gets bigger and better. There are ice carving competitions, a run/walk, magician, Fire & Ice Party, Hawaiian Luau performances and more. This is one of my favorite events to photograph for several reasons. First the carvers love what they do. Second, the people attending the event are very cheerful. Third, ice carvings are an enjoyable challenge to photograph. Moreover, there is a great diversity of activities going on which constantly provide interesting photo opportunities. In this blog, I am going to focus on the fun of taking photos at this event, if you are looking for the specific details on the event please visit magicalicefest.com. 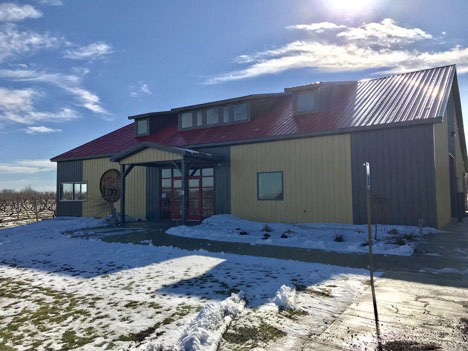 Red Top is a Southwest Michigan winery offering a new and innovative wine tasting experience. With enticing wines on tap, instead of in the bottle, owners Rockie & Allison have opened their doors to a completely different style of winery. 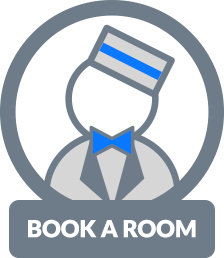 A delightful ten-minute country cruise south of downtown Baroda, MI will place you at Snow Road, where the beacon of a truly wonderful wine tasting journey begins. I am that guy sitting in the snow with my camera pointed at the ground. 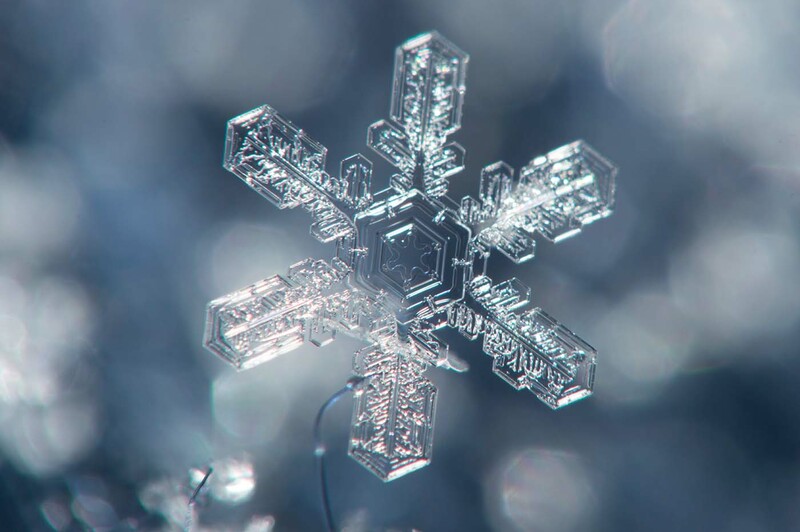 You can often find me somewhere in the snow around St. Joseph when pretty snowflakes are falling. Frequently, I have had to explain to neighbors and people passing by why I am sitting in the snow taking close up photos of my stocking cap. It is not until I show the display on the back of my camera that they really understand what I am trying to capture. Recently, I have started to appreciate the number and diversity of birds in Southwest Michigan. I have known that this area is very popular for bird watching and have had many conversations with bird watchers, however I had not until recently taken much time to really look for or at the birds. Now that I have, a whole new world of interest while outdoors has opened up to me.